SHACK SHINE can handle any exterior house detailing needs for Omaha homeowners. As the trusted exterior house cleaning service in Omaha, you can depend on Shack Shine to give your home the brand-new-look. We only need one visit, because we do it right the first time. 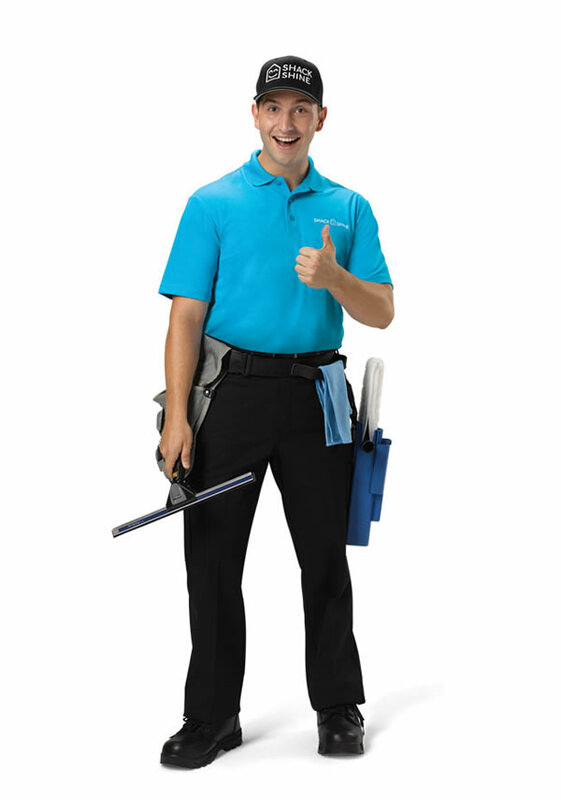 When you meet our friendly technicians, you’ll know you’re in good hands. They will arrive in uniform and shiny organized vans. Gutter cleaning is a critical task to ensure water can flow properly away from your foundation. We use a high-powered vacuum attached to a large canister to safely remove all of this debris and effectively remove any blockage. We’ll wipe down the outsides too. No ladders, no risk of falling, we make gutter cleaning simple for you. The windows of your home need to be spotless, but who has time to handle that? We do! Our Shack Shine technicians offer both interior and exterior window cleaning services. We’ll even get those windows that are hard to reach such as your skylights and wipe down the exterior frames. Pressure washing also known as power washing is one of the most effective ways to clean concrete, vinyl siding, brick and other hard surfaces around your home. Without using harsh chemicals, we can restore the cleanliness of your patio, deck, and driveway in no time — getting you ready for your upcoming summer BBQ. Let’s not stop at the gutters. Our Omaha exterior house cleaning services also extend to the roof. Debris, grime, moss and other build ups on the surface of your roof can cause the roof to deteriorate at a faster rate. Our goal is to cleanse all the debris and grime to prolong the life of your roof and to restore your its like-new look. You’ll love the way it looks as you drive up to your home. Get ready to have the most festive and brightest house on the block this holiday season! Shack Shine Omaha is in your area, offering a reliable and efficient Christmas light installation service, making it easier for you to get ready for the holidays. We offer high-quality commercial grade Christmas lights that are energy efficient for your home. Everything is 100% customizable from the style to how it fits your roofline. To make it even more convenient for you, we’ll return to fix burnt out lights and do the takedown at the end of the season. Let us help you get into the holiday spirit. We are happy to help you get started with holiday lights decoration with our high quality service. We are here to help from start to finish. Hello to the Big O! 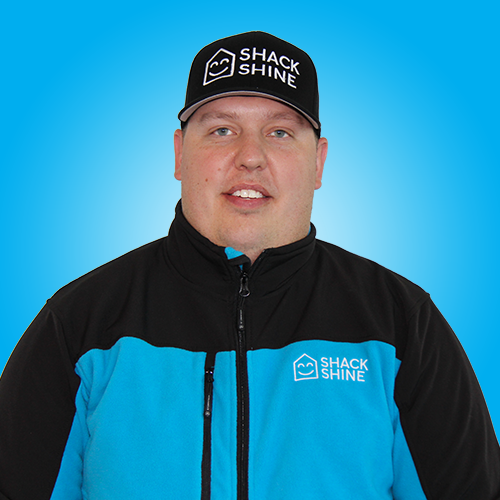 Welcome to Shack Shine, we’re thrilled to be offering friendly home detailing services in Omaha and the surrounding areas. Guaranteeing your home will love you! Born and raised in Husker nation, my name is Drew Koch. For the previous 17 years, my career was in retail management. While I enjoyed the compelling fast-paced environment, my true dream was to be an entrepreneur and work more closely in my community as I genuinely enjoy working with people and helping others. I’m motivated to provide for my children and couldn’t be living the dream without the support of my wife. We’re excited to grow with you in the metropolis and take pride in offering employment opportunity while providing a great service!